Welcome to Rochester Toyota! Our dealership is eager to serve the greater Rochester, Somersworth, Sanford and Barrington, NH areas with high-quality vehicles and excellent customer service. Our goal is to ensure that your satisfaction is guaranteed, and we are ready to do that by presenting you with our new inventory of new 2016 Toyota Prius models. Fifteen years ago, Prius introduced hybrid cars to the world and transformed the way drivers take on the road ahead. With over 1.8 million Prius models sold in the United States, it is easy to see why we put our undeniable trust behind Toyota vehicles for their performance, safety, and appearance. 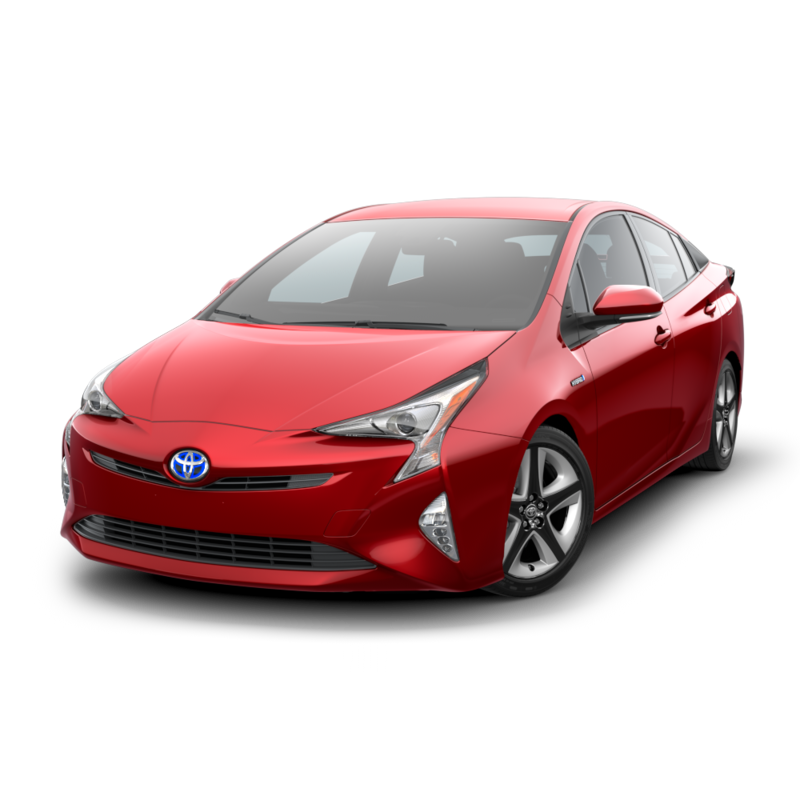 At Rochester Toyota, we have a large selection of Prius models for you to choose, including varying trim levels, colors, and packages. Stop by our Toyota dealership at your earliest convenience and schedule a test drive to experience these vehicles for yourself! If you have any additional questions or inquiries about the 2016 Toyota Prius, contact our welcoming staff today. Hop inside this stylish new hybrid to find a sophisticated cabin with technologically advanced features. Standard amenities include a dual 4.2-inch customizable color information display, 6.2-inch color touch- screen, an audio system with six speakers, 2.0 USB port, wireless connectivity options, hands-free phone link, and more! 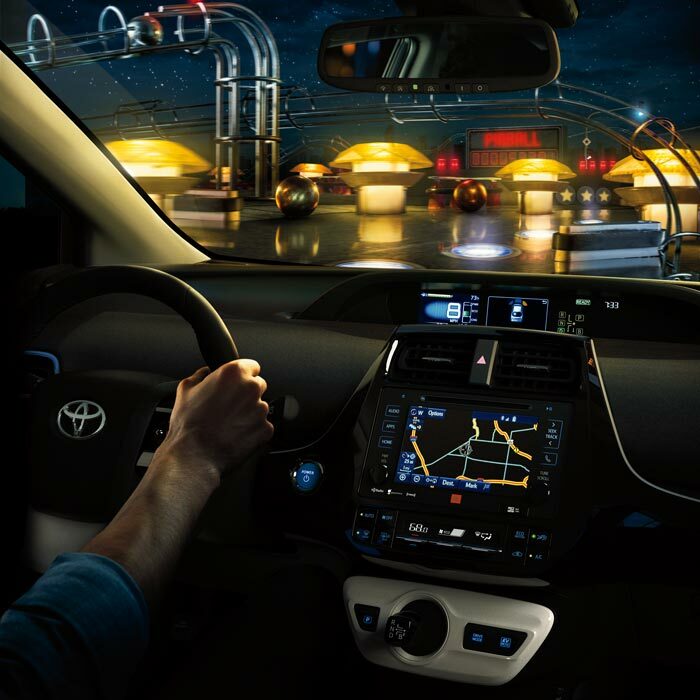 If you would like even more from your 2016 Toyota Prius, upgrade to a higher trim level and receive a color head-up display and pedestrian detection systems. To get the most out of your vehicle, you must understand what it is prepared to provide for you and your family. 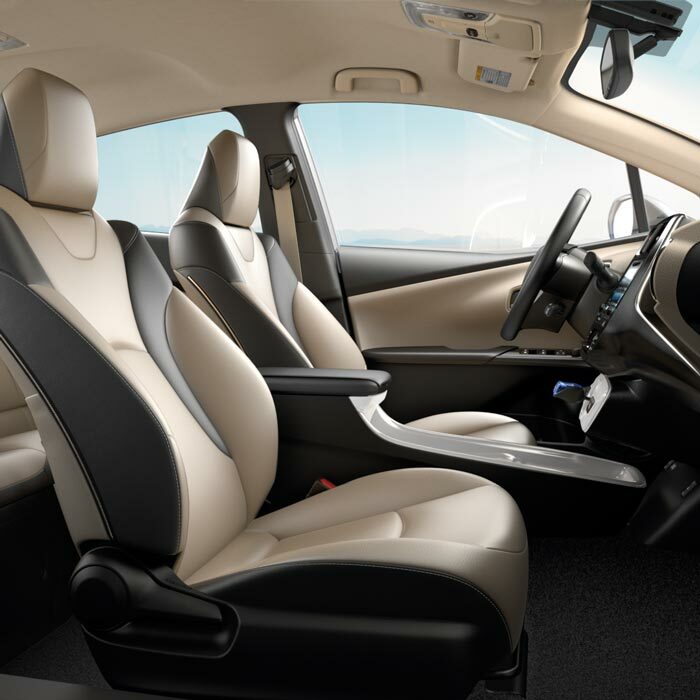 The 2016 Toyota Prius brings hybrid technology and versatility together to create a seamless driving experience. The Toyota Prius includes responsive handling and impressive fuel efficiency to keep you on the road even longer. The Toyota Prius combines both of the benefits from a gasoline engine and an electric motor to get you from point A to point B with ease. Lift up the hood and you will find a 1.80-liter Atkinson-cycle 4-cylinder engine that puts out impressive power. For additional specifications or driving features, visit Kelley Blue Book! If you are ready to upgrade your current vehicle to a high performing Prius hybrid, make your way to Rochester, NH today! Whether you are in town or just a short drive away in Somersworth, Sanford, and Barrington, we encourage you to come in and preview our Toyota selection. Our courteous sales staff is ready to get you in the driver’s seat of a new 2016 Toyota Prius when you are ready. Feel free to give us a call at (844) 306-5941 for assistance in choosing your next Toyota vehicle, or see us in person at 48 Farmington Road, Rochester, NH. Our staff thanks you for your continued patronage, and we look forward to meeting you soon!